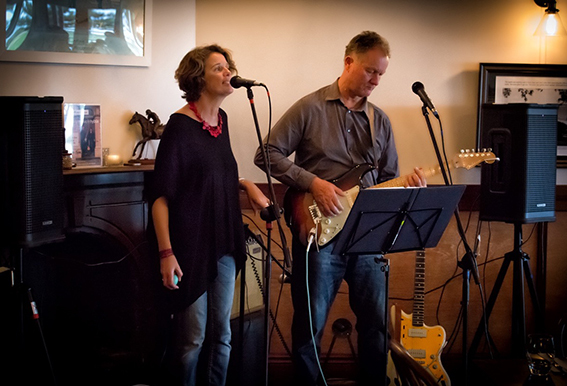 With an eclectic mix of songs from the likes of Tom Waits, The Audreys, Nancy Sinatra, Leonard Cohen and JJ Cale, combined with instrumental guitar and blues and jazz standards, The Easterlys are both compelling and ambient. Jo Sharp’s sweet vocals compliment bluesy guitar rhythms from Kim Johnson. The Easterly’s play cool laid back music for listening and uptempo tunes for dancing. So come down to the Albany Boatshed Markets this long weekend and soak up the relaxed atmosphere and great live music down by the harbour. While you are there, stock your pantry with local fresh and gourmet produce, browse talented local artisan stalls for that perfect gift or something special just for you, and enjoy wine tastings from our Great Southern Wine Producers.